Inspiration, Motivation, Greatness & Success! Understanding your passions, finding inspiration, and discovering the physical and mental strengths that already are inside of you, are at the core of the Performance Consulting and Life Coaching services that Cheri Cope/Athletic Mind, LLC provides. Cheri began her career as a mental health counselor and has used this education and experience along with her passion for sports and achievement-oriented pursuits to develop her continued education, career and business. 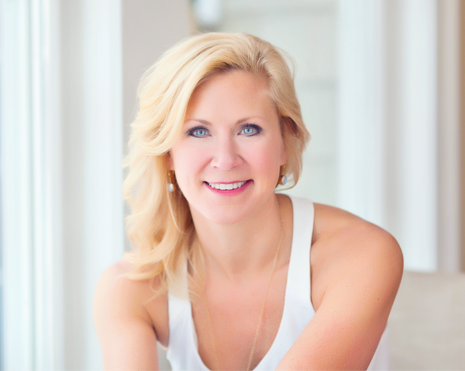 Cheri brings a unique specialization to her solo-entrepreneurial business, Athletic Mind, LLC with a Post-Master’s Certification in Sport Psychology and a 200hr Yoga Teaching Certification. Her coaching services include helping individual athletes, teams and businesses in the areas of motivation and performance achievement and to those who are in career and life transitions. Cheri’s dynamic approach to educate and inspire others have led naturally to Keynote speaking, instructional workshops and her Yoga teaching. Cheri’s multi-faceted business has expanded and grown through the years to provide her clients with the knowledge and tools to be empowered and manifest the underlying talents and abilities that lead to realizing truest potential and success.